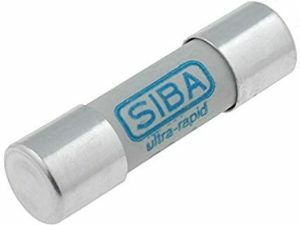 A longstanding name in trusted circuit protection, Siba Fuses offers a wide range of medium and high voltage fuses, European, mini, electronic, and DC rated fuses, (from 24 VDC to 5000 VDC). National Fuse Products’ line up of quality Siba Fuses gives you the choice of products that have been German engineered for top performance for over 60 years. Siemens is the largest electronics engineering company in all of Brazil and has been manufacturing quality products for over one-hundred years. The company is responsible for 50% of Brazil’s electricity and boasts seven research, development, and engineering centers. You can see why Siemens has become a trusted industry name. 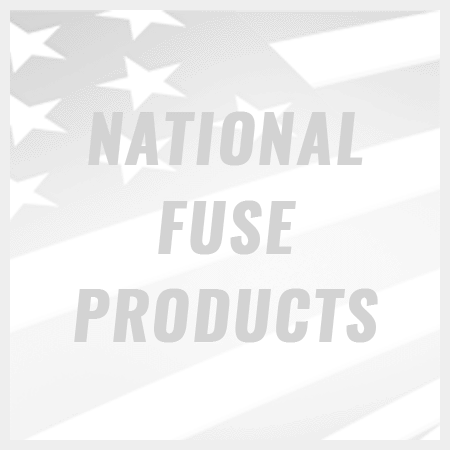 National Fuse offers a wide variety of Siemens brand fuses to suit all of your needs. The HV HRC 3GD are perfect for indoor and outdoor switchgears. The HV HRC 3GH is available in single pole and three pole versions, and though they are best suited for indoors, like the 3GD, you won’t have to worry about humidity or condensation damaging your equipment. 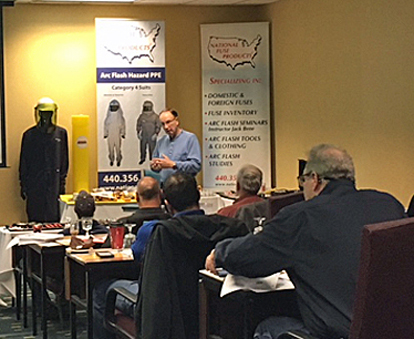 Schurter was founded back in 1933 and continues to be a family run company to this day. In recent years they have made a number of acquisitions all across the globe, allowing them to further expand the variety of products they offer and continue to branch out internationally. This is only one of the ways they remain continuously innovative. Schurter manufactures a variety of products, including fuse holders, fuse links, circuit breakers, indicators, connectors, and transformers.